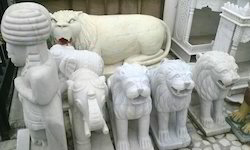 We are committed to offer our clients a superior assortment of Stone Crafts Animal and Statue. This Animal statue is creatively made by our innovative experts by using best quality material keeping in mind the market trends. 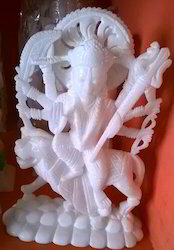 The offered Animal statue is provided in different designs according to the customer’s needs. 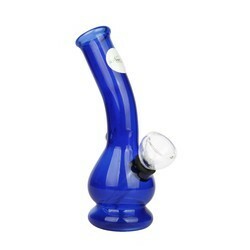 In addition, this Animal statue is tested on quality factors in order to ensure its flawless range & easily available to our customers at affordable rates. We are a noteworthy manufacturer, exporter, distributor, wholesaler, retailer, importer and supplier of Stone Craft, Animal and Status. The offered stone craft & statue is examined on different parameters of quality for ensuring its flawless range. This stone craft & statue is known for its beautiful designs & color combination which attracts the most. 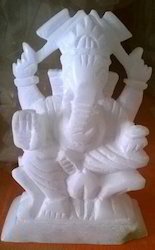 Moreover, this stone craft & statue is made up of best quality of material which is long lasting. 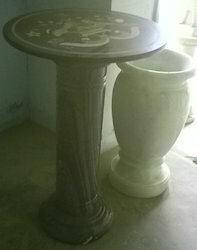 Our clientele can buy this stone craft & statue from us at very nominal rates. Owing to our proficiency in this business, we are offering our patrons a supreme quality range of Stone Craft, Animal and Status. 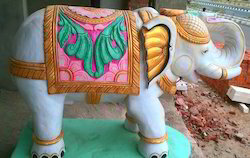 The offered animal statue is designed with supreme quality material & innovative techniques which make it more attractive. Our given animal statue is provided in different stipulations along with different designs to choose from. Our customers can purchase this animal statue from us at affordable rates. 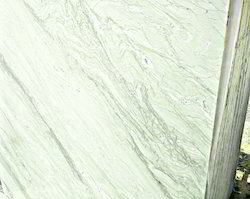 We introduce ourselves as an eminent company, busy in offering excellent quality Stone Craft, Animal and Status. This stone craft & statue is extremely demanded among people for its amazing quality & durability. The offered stone craft & statue is designed in adherence with the market norms by utilizing finest material. 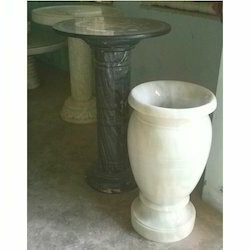 Our customers can take this stone craft & statue from us in various stipulations along with different packaging options. We offer this stone craft & statue to our clients at pocket friendly rates. 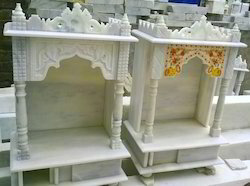 We hold knowledge in offering our valued clientele a high quality range of Stone Craft, Animal and Status. 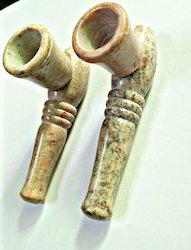 The offered stature is widely used for decorative purpose. This animal statue & stone craft is processed with the best material under the keen observation of our professionals keeping in mind the market standards. Along with that, this Animal statue & stone craft is available with different designs & colors at affordable rates. 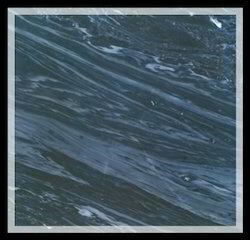 We have emerged as the manufacturer, exporter, distributor, wholesaler, retailer, importer and supplier of a wide range of Stone Craft, Animal and Status. This statue & stone craft is made of finest quality components under the observation of professionals. 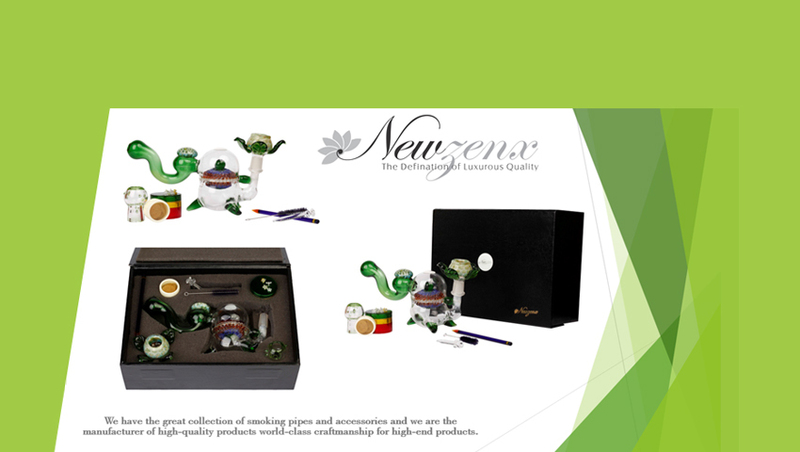 The offered statue & stone craft is available with different designs along with attractive packaging options to choose from. Our customers can buy this animal statue & stone craft from us at pocket friendly price.